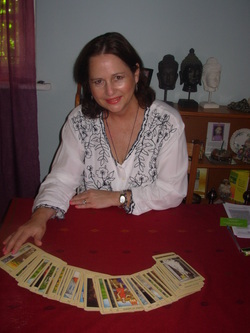 Denise is an intuitive reader and established the Tea and Tarot as the centre we know and love today. Her readings are accurate and insightful and have been of great help to people of all walks of life including e.g. directors of companies, well known celebrities and those special people that keep our society working. 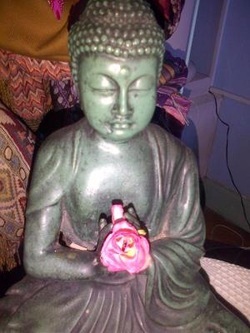 Denise works with her guides and connects with yours and sometimes those of loved ones who have passed to bring to you personal readings to assist in decisions and important situations you need to address. Her work is accessible from all over the world as she is able to work in proxy for you if you are unable to visit in person. All readings are strictly confidential and no record of your visit is ever kept. 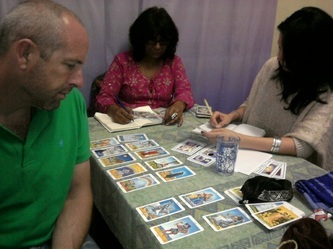 Denise also teaches the Tarot and heads the Weekly Guided Meditations at the Tea and Tarot. I am enquiring about the cost of a reading please? I live in Claremont. 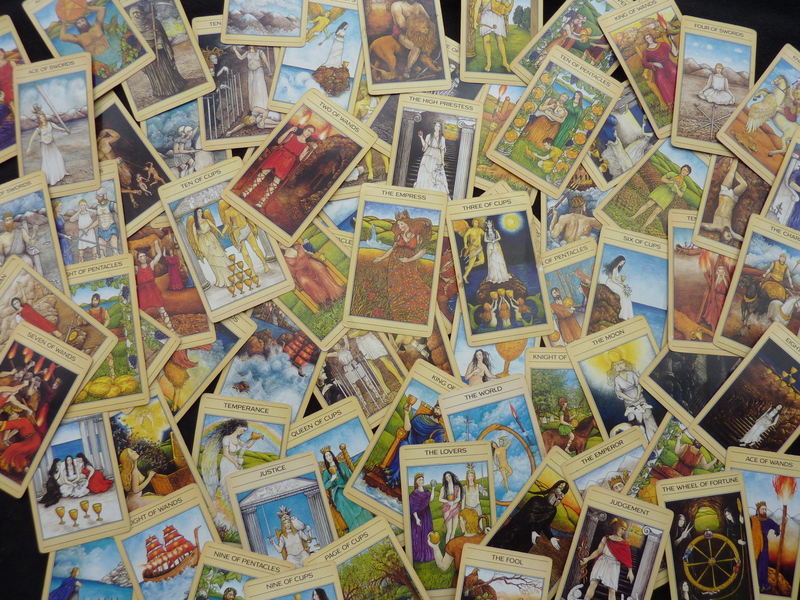 Please can I book a reading for 14:00 on Friday 21 October 2016 at Tea and Tarot? Hi Denise , how much do you charge for a session?